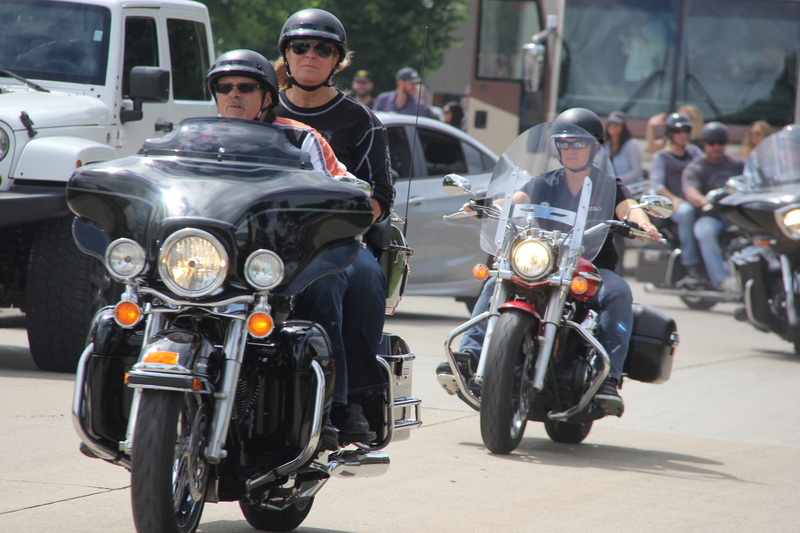 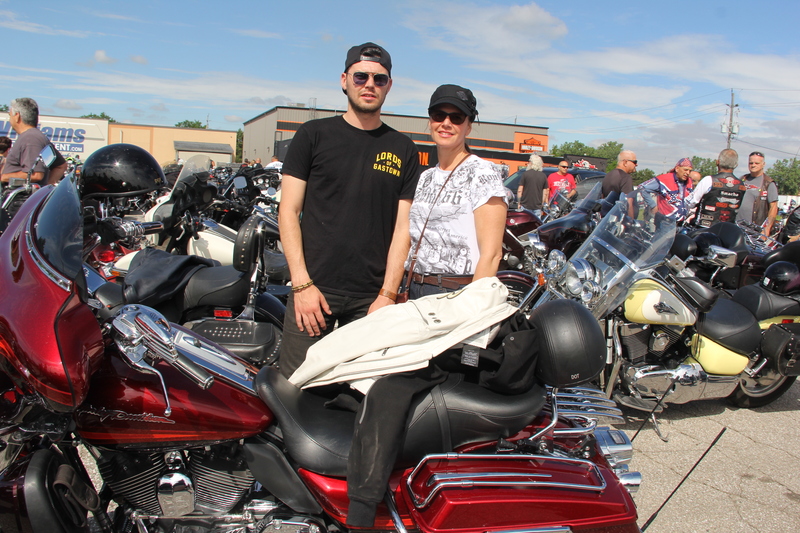 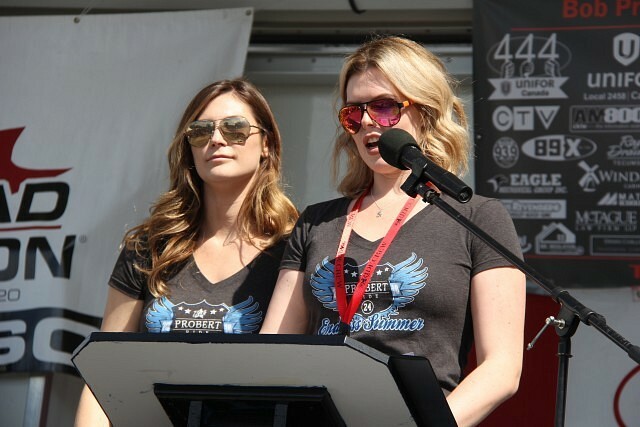 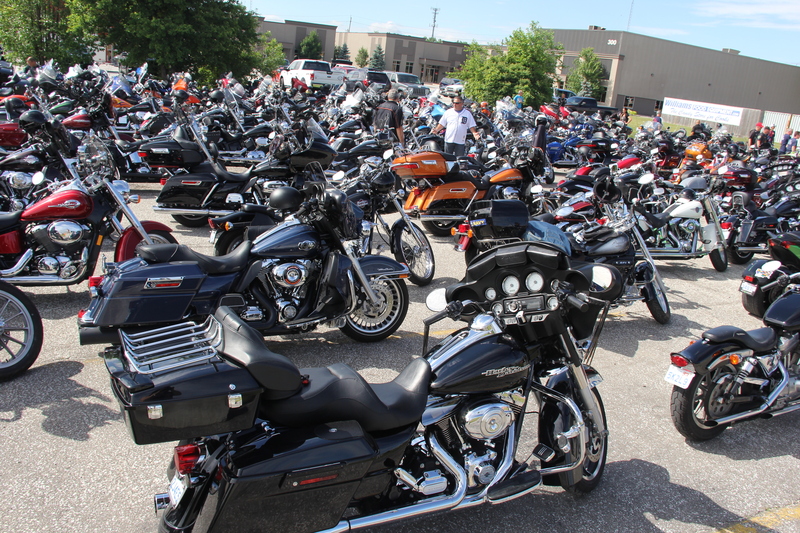 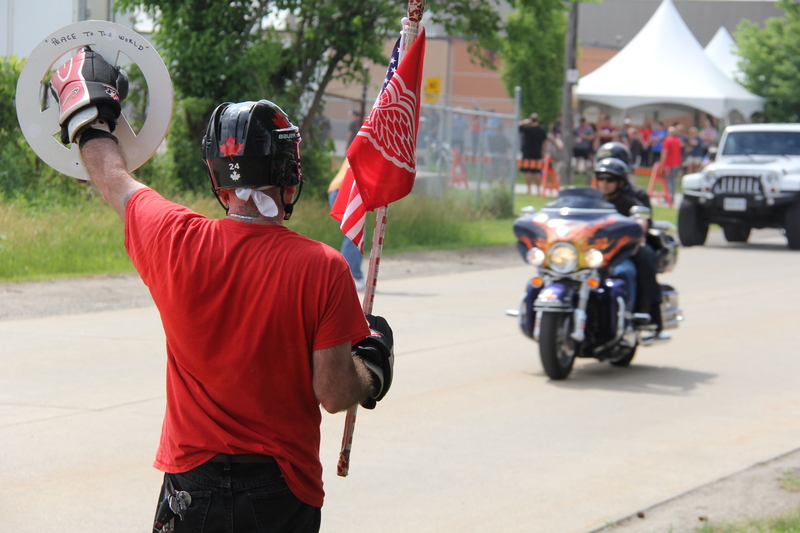 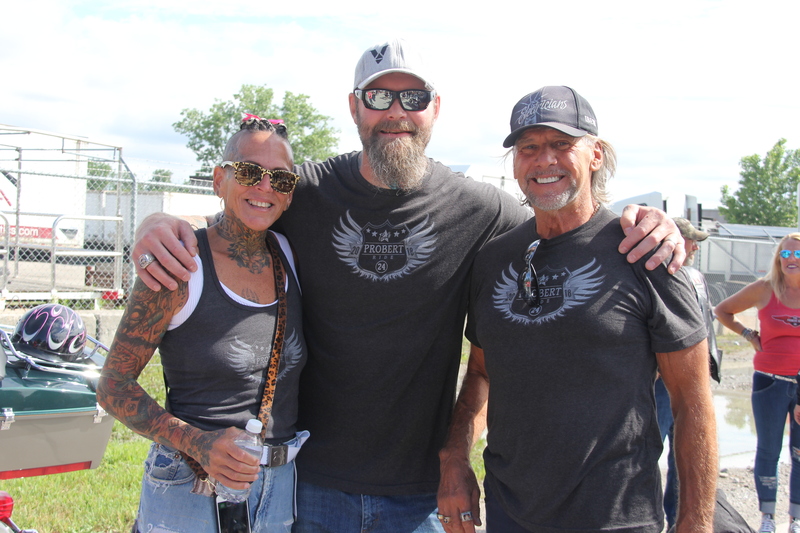 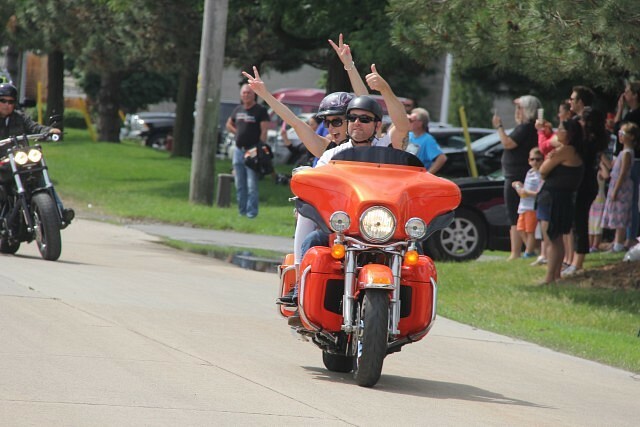 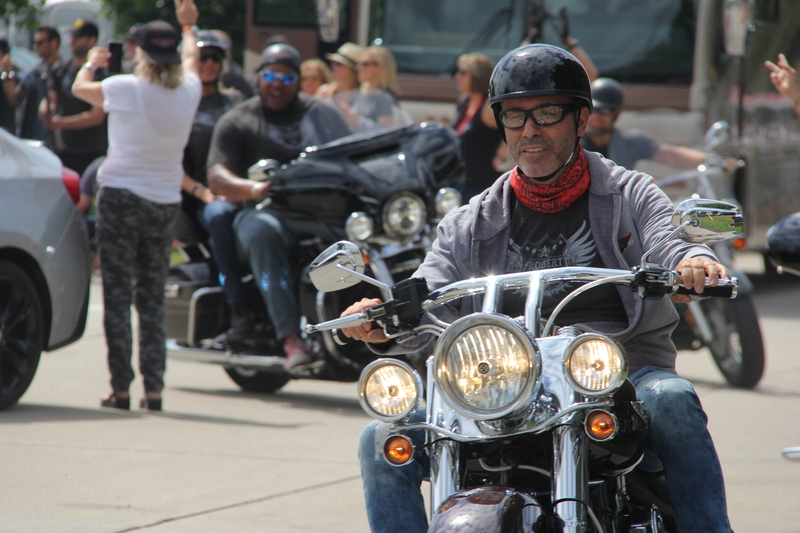 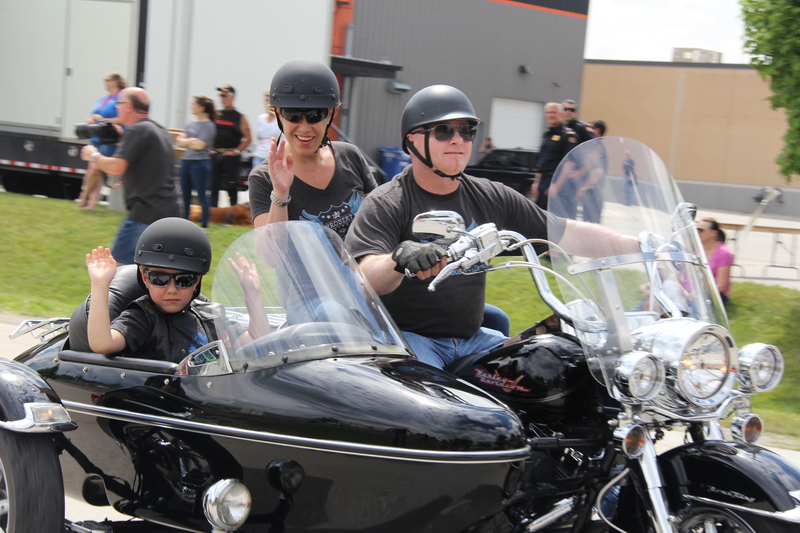 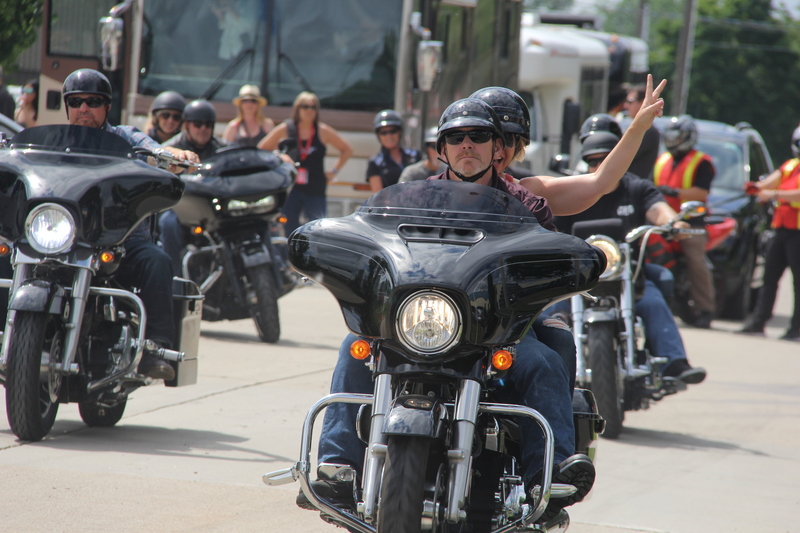 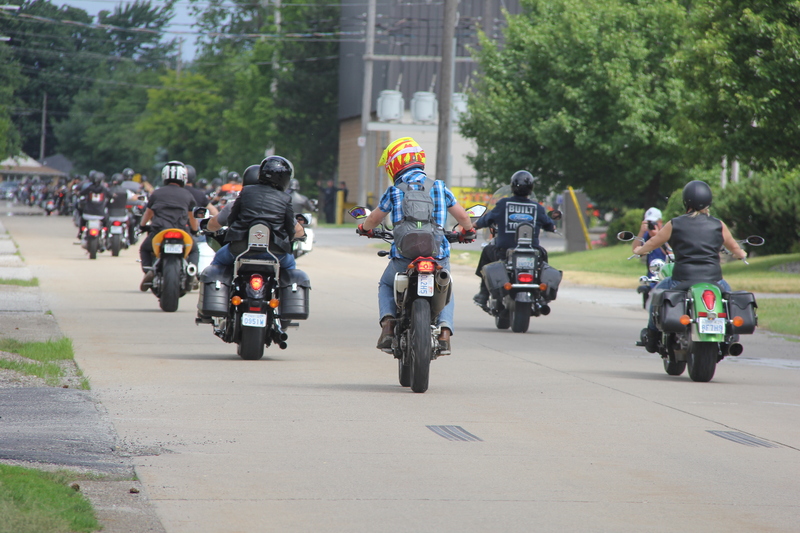 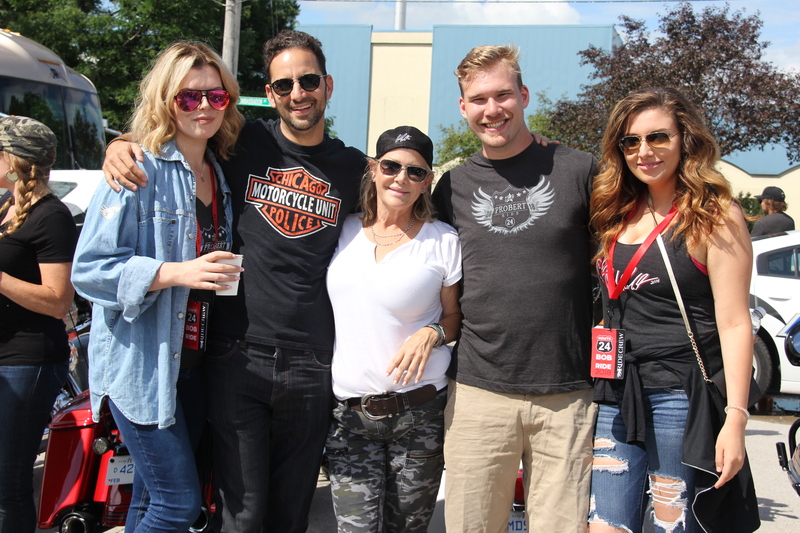 Thunder Road Harley Davidson was filled with the roar of motorcycle pipes Sunday morning for the kick off of the 8th annual Bob Probert Memorial Ride. 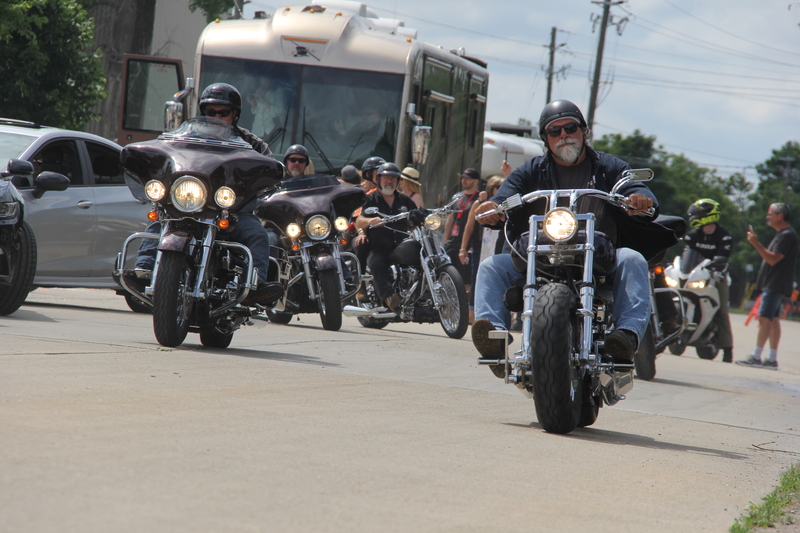 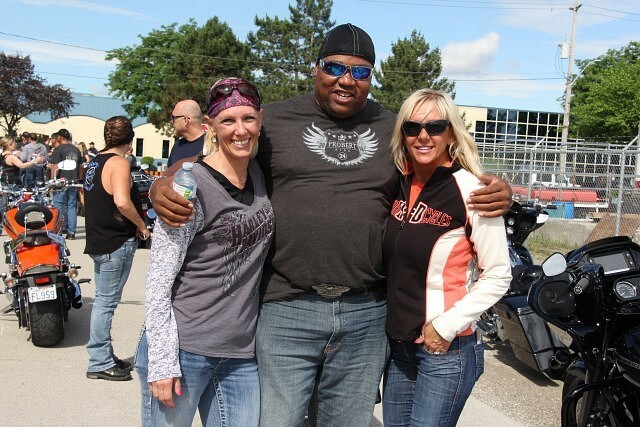 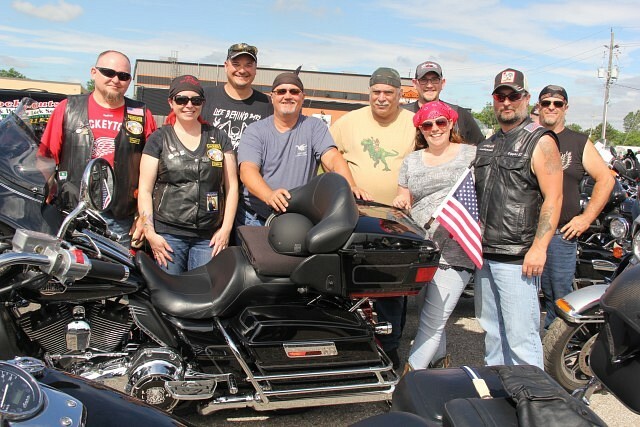 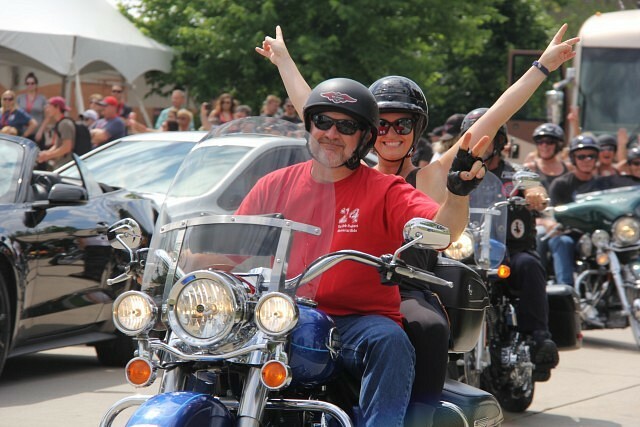 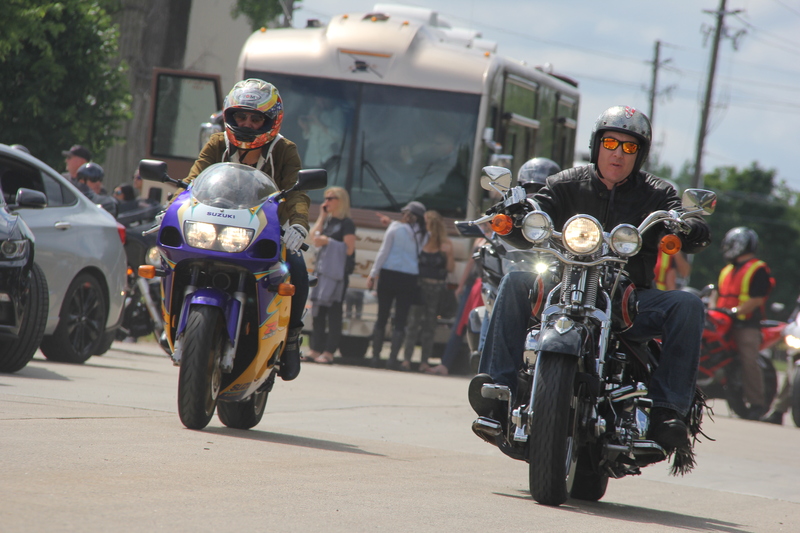 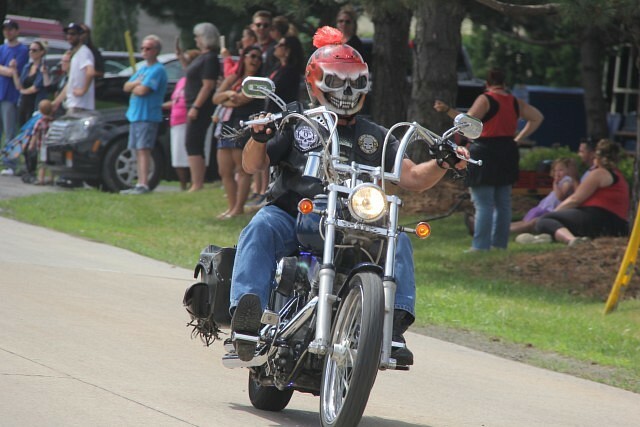 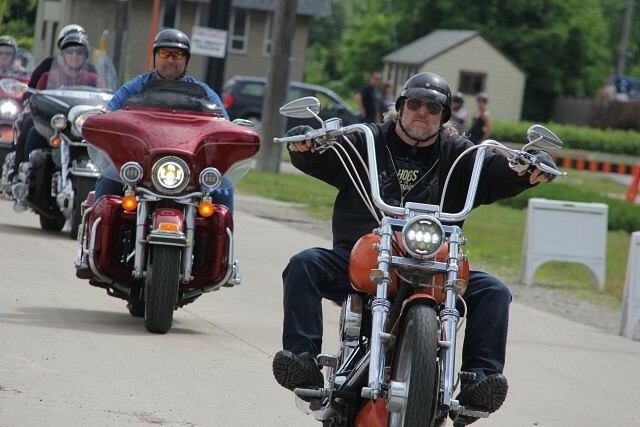 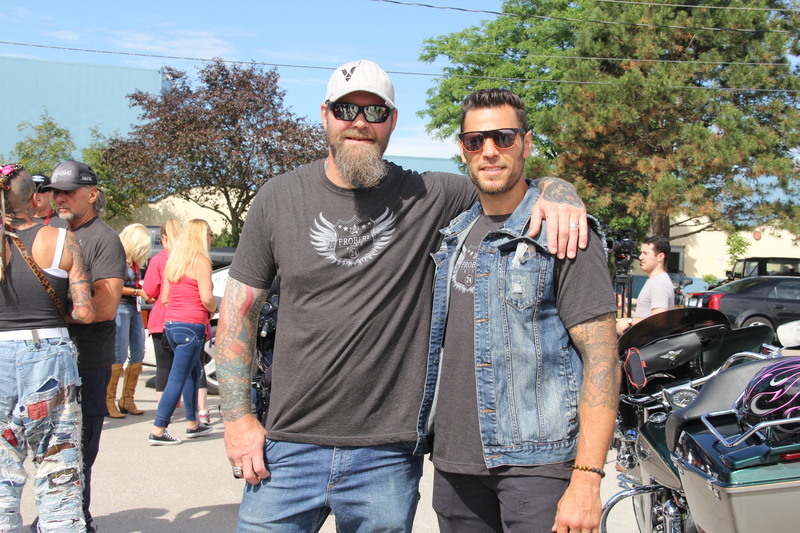 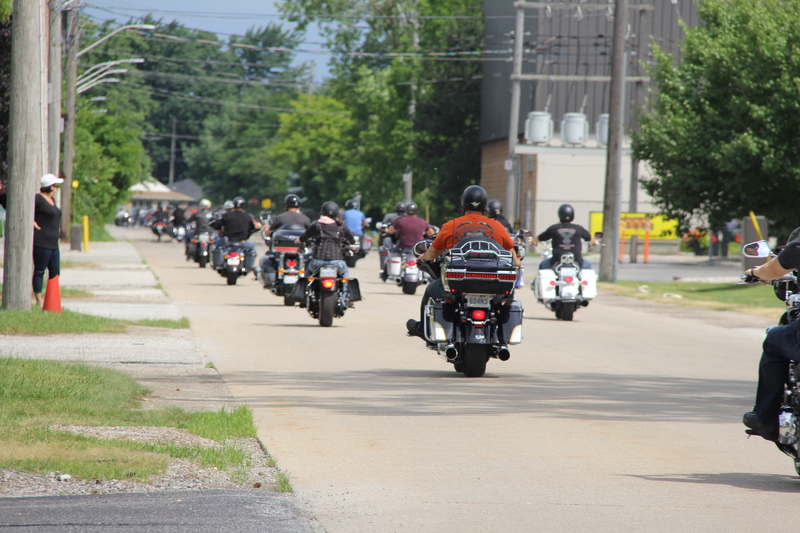 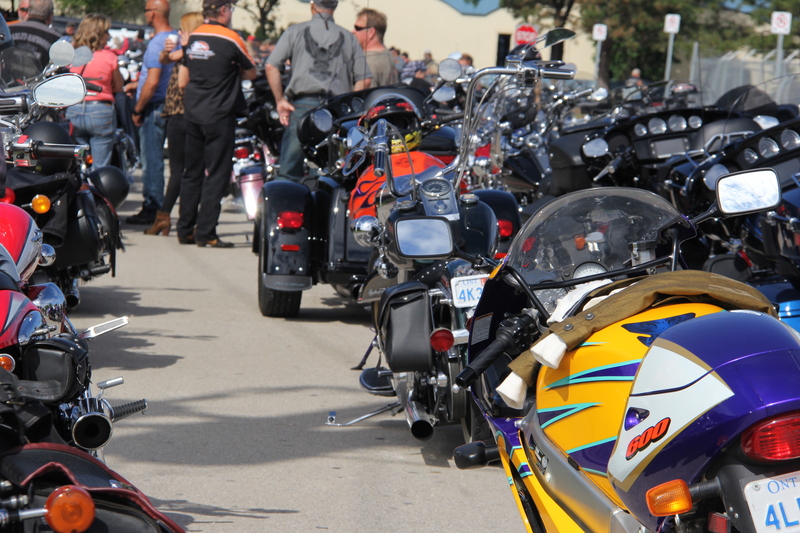 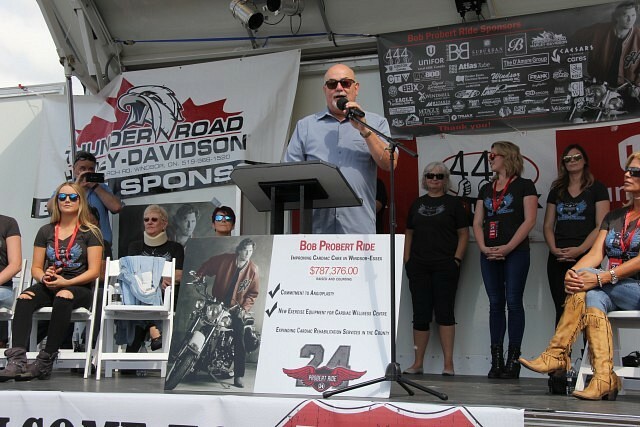 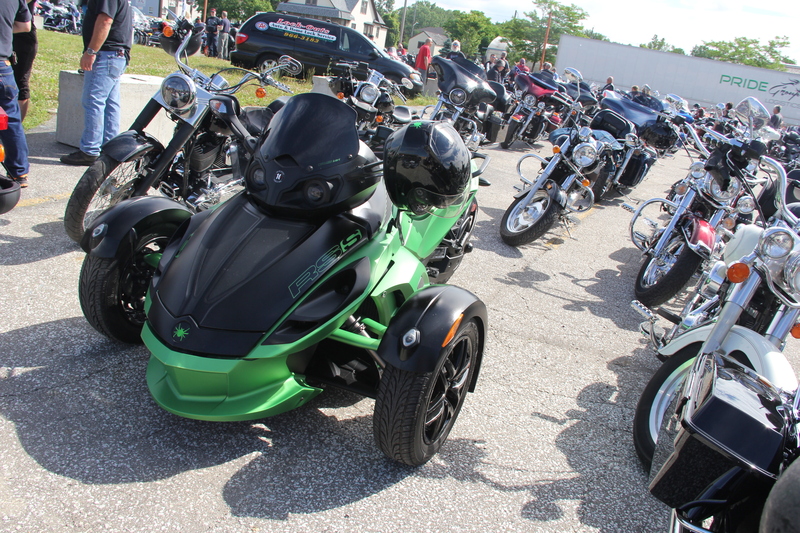 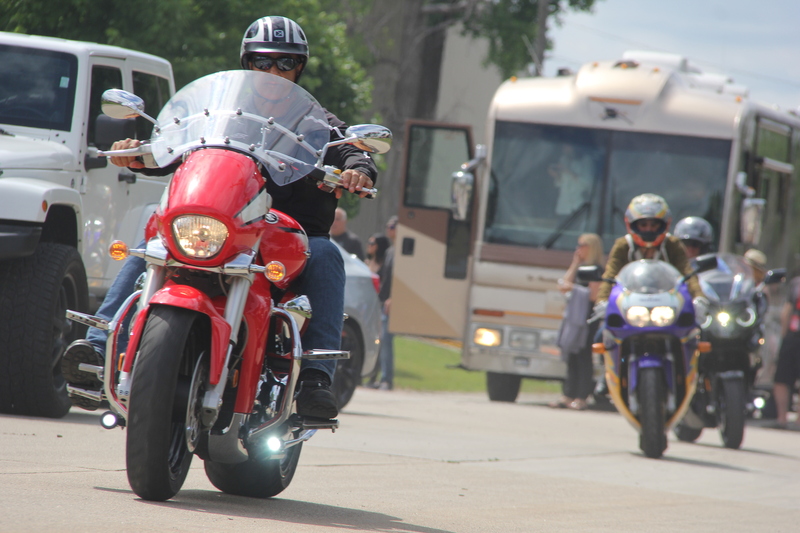 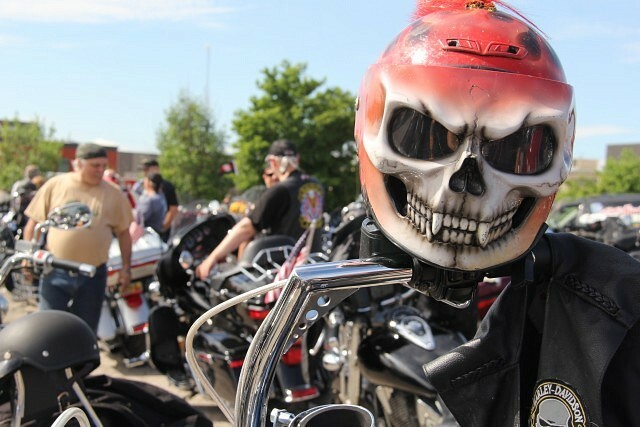 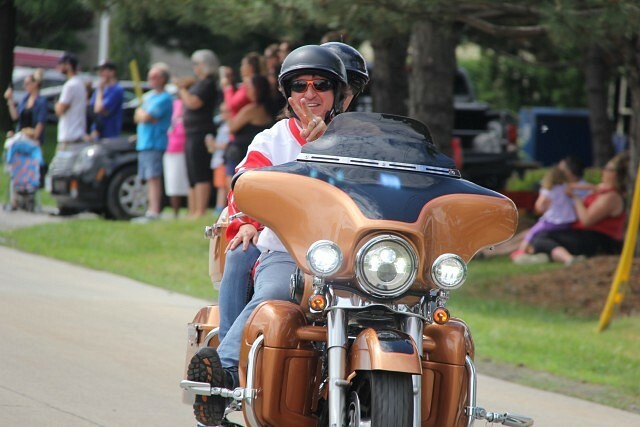 The ride and poker run is a fundraiser in support of the Cardiac Services in Windsor-Essex. 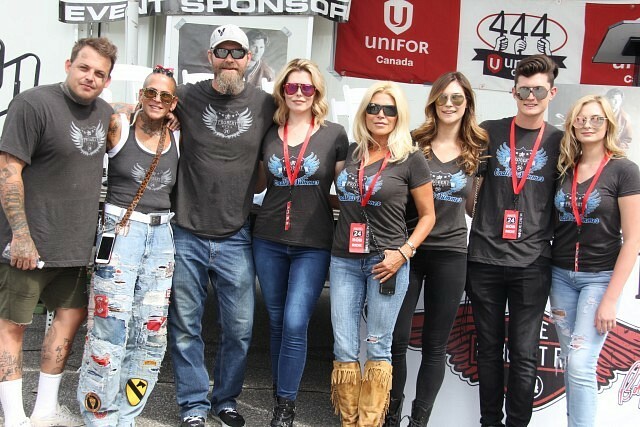 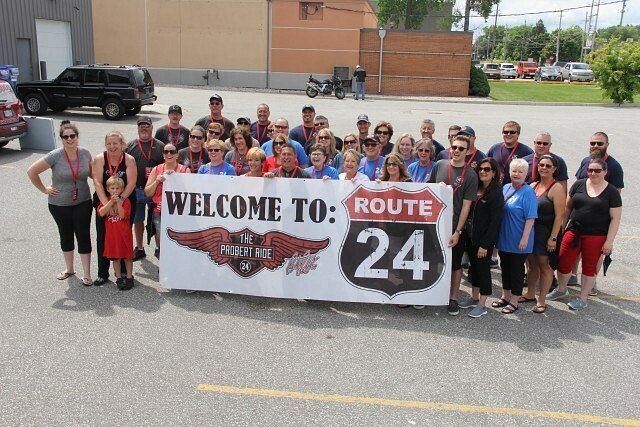 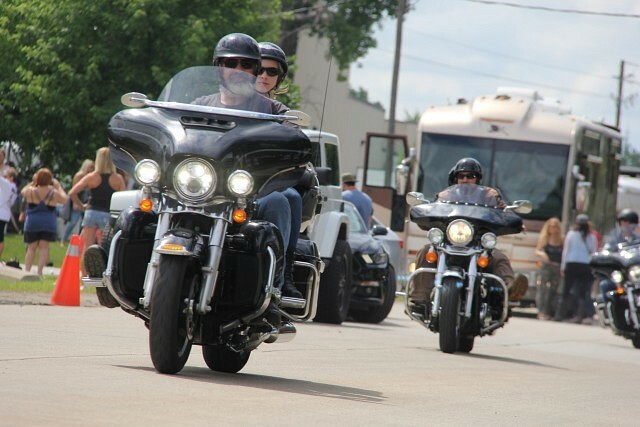 The ride has raised hundreds of thousands of dollars in memorial of Robert Probert, a Canadian NHL player who passed away of a heart attack in 2010. 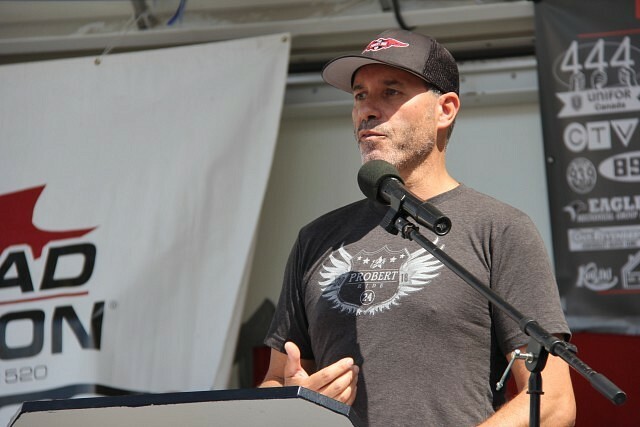 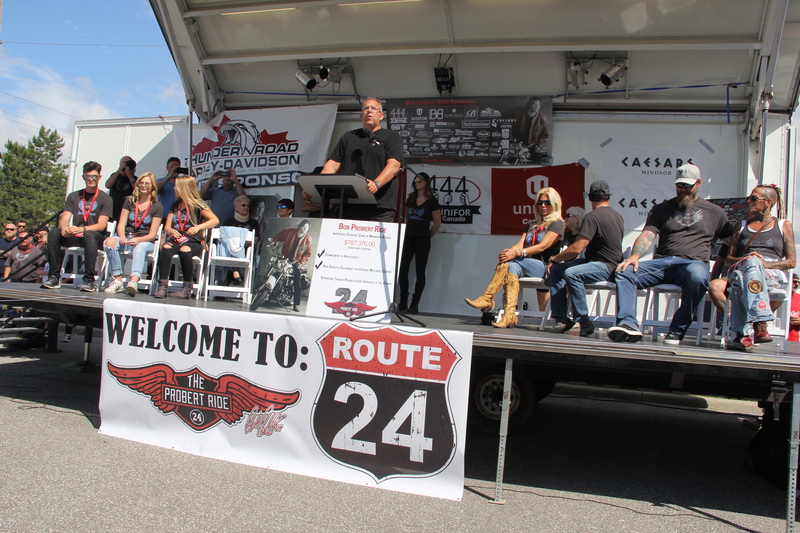 This year’s ride, the announcement was made that an expansion of cardiac rehab services will be made with the development of a satellite location in Tecumseh named after Bob Probert. 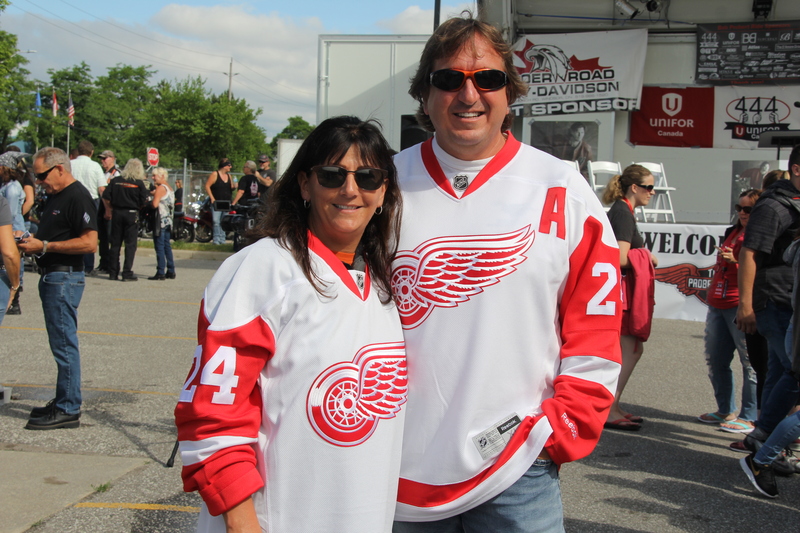 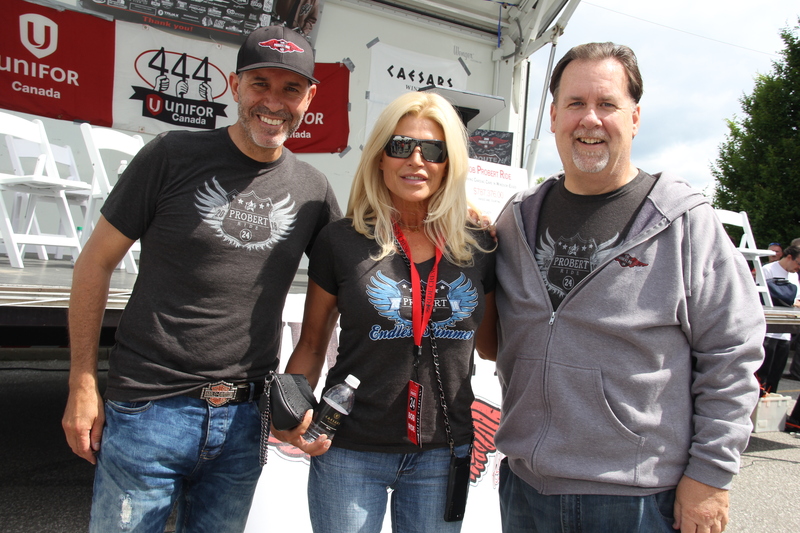 This year’s road captains were retired NHL player Scott Parker and WRIF’s Meltdown.